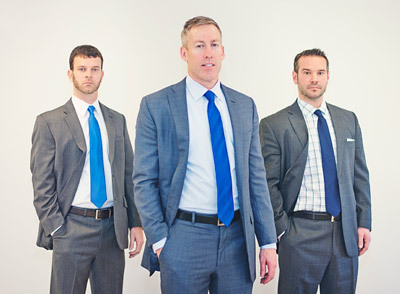 Our St. Louis personal injury lawyers are committed to providing justice to injury victims. Our attorneys practice exclusively in the areas of wrongful death and serious personal injuries. This narrow focus allows us to stay on top of Missouri’s ever-changing personal injury laws. The mission of Page Law is to continue providing our clients with individual attention while keeping an intense focus on great results. From the moment we are retained, until the final resolution of your case, our lawyers will give your case the attention and quality service it deserves. Have you been injured? Contact the personal injury law firm of Page Law, we handle serious injury cases throughout Missouri. Complete a Free Online Consultation Form or call us at (314) 322-8515 today.